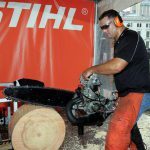 •Webster Springs,WV: Standing world championship, single saw world championship. 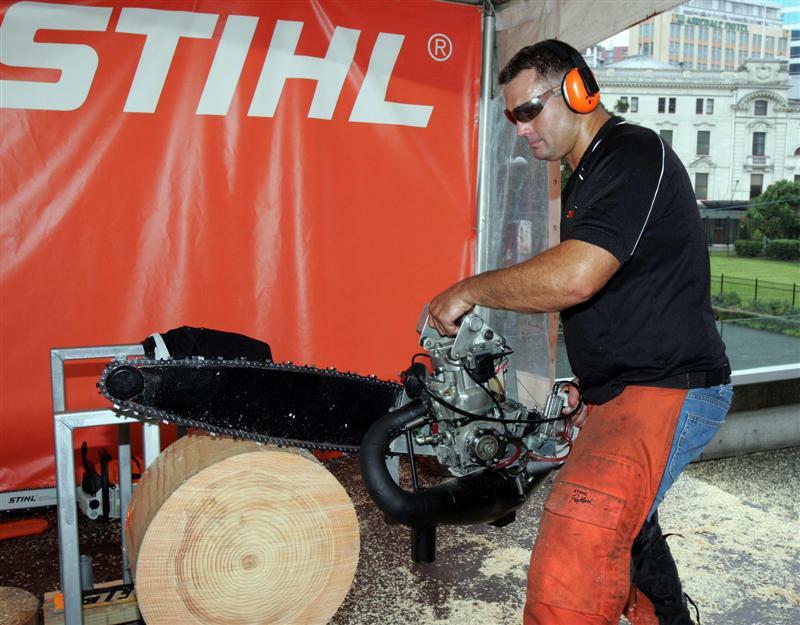 •Boonville, NY: Single saw world championship. 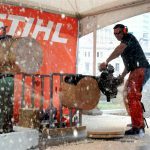 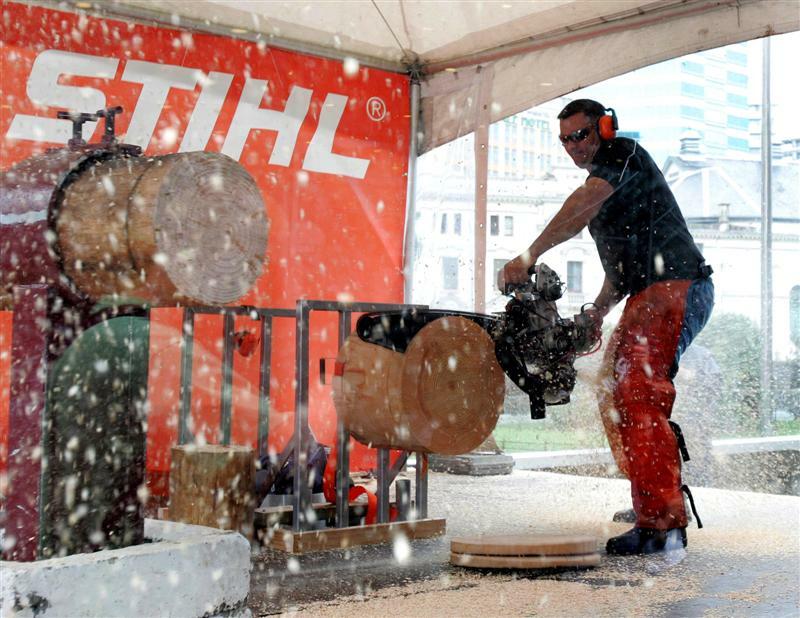 •Chippewa Falls, WI: 3rd Stihl Timbersport Series. 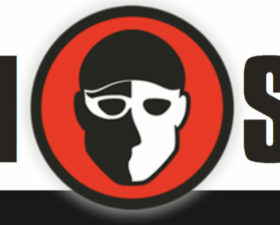 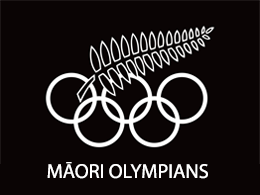 •ESPN Great Outdoor Games Madison, WI: Endurance gold, hotsaw bronze, springboard bronze. 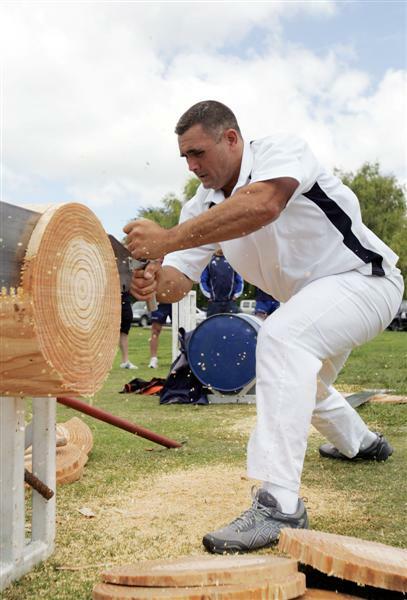 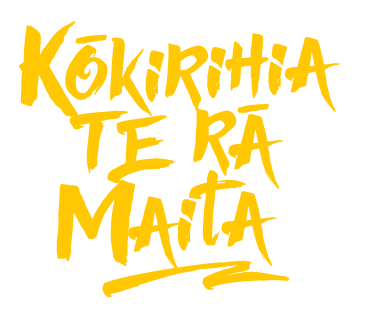 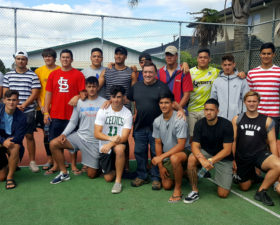 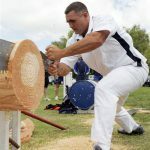 •Lumberjack World Championships, Hayward, WI: Standing world championship, underhand world championship, springboard world championship, axe throwing world championship, overall world champion (6th consecutive year).